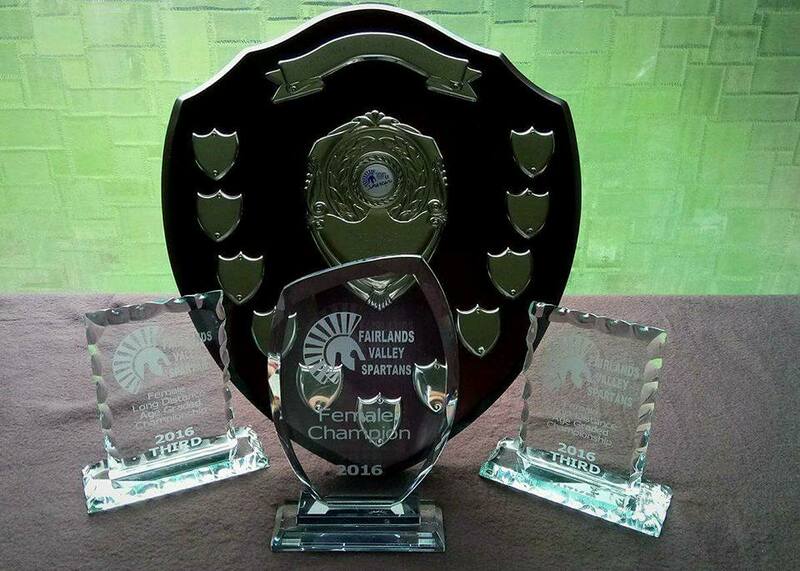 The club championships run from 1st January to 31st December. They cover “short” and “long” categories, splitting the race distances into two groups. For each championship category calculations are made using an athlete’s best performance of the season at each distance in the category. Your best three distances in each championship count, based on the equivalent percentage grade for your times, and your overall score is the average of the three scores. You need to run three of the distances in the category – anyone running only two distances will finish below all runners running three distances in the final results, even if their relative performances were better than runners with three qualifying distances. Anyone running only one distance will finish below those with two distances. The categories are awarded in both Open and Age-Graded versions for men and women. The Open category compares your time to the world’s best at the distances, regardless of your age. Obviously this gives younger runners an age advantage over older runners, but is about establishing the men and women who have simply produced the fastest performances of the season. The Age-Graded championship compares your time to the world’s best times for your age to calculate your grade for the distance. So this championship identifies the club’s runners who have performed closest to the best performances in the world for their age group. It allows the club’s runners of all ages to compare their age-adjusted performances with each other. Long: 10mile, Half Marathon, 20mile and Full Marathon. Remember: your best performance at each distance is recorded – from those your best three distances are averaged to obtain your overall grade. All first claim members who submit their race results each week have their results entered into the championship data, so it is important to email your accurate race times to the Results mailbox by 8pm on Sunday and these will be entered onto the database – they will be posted throughout the year as the championships unfold for members to check their results and advise of any errors or missing results. Please check your data in the first file and notify Paul Holgate at paul-holgate@outlook.com if there are any errors or missing results.